Tuesday - Friday, 11a.m. - 6p.m. 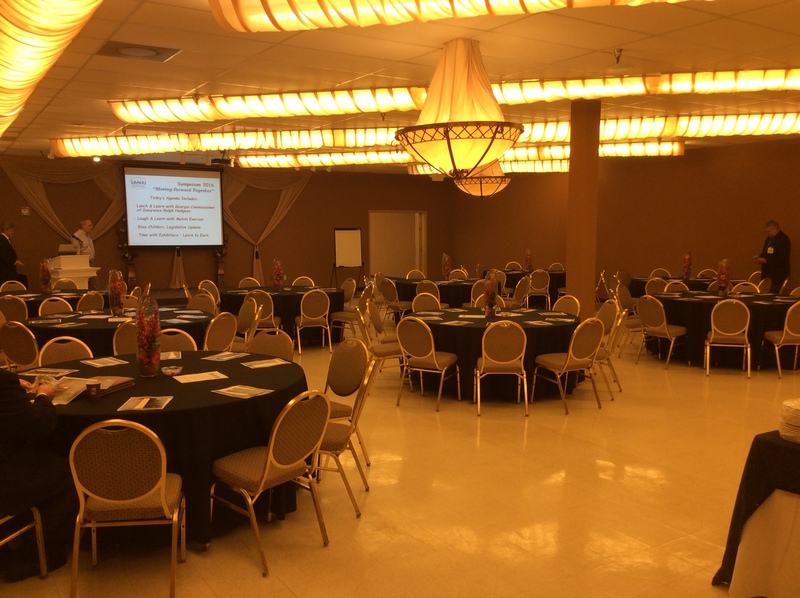 JS Venue Plus in Morrow, Georgia, contains rooms of various sizes and configurations to fit your event or meeting needs. Our rental fees for any special event, other than weddings or receptions, includes four hours with setup and breakdown of tables and chairs. 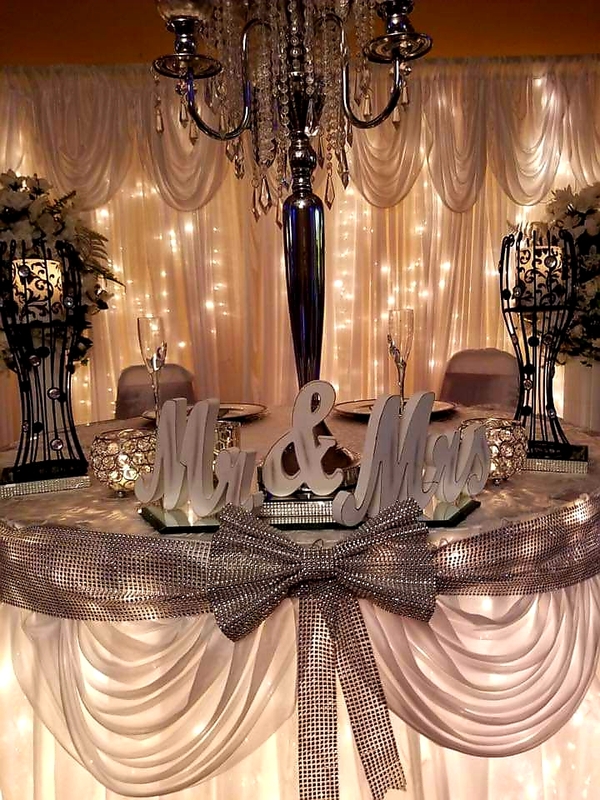 For your convenience, we offer a variety of Wedding & Reception Packages starting at $2,500 to help eliminate the stress of planning. Winter specialS going on now!!! 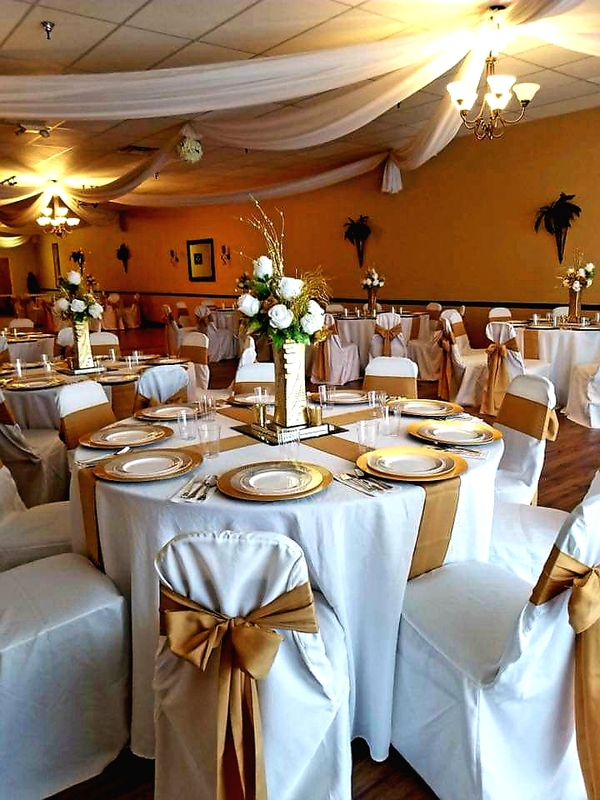 JS Venue Plus is a beautiful event venue in Morrow, Georgia, perfectly suited for weddings, receptions, corporate meetings, banquets, church events, conferences, and other private functions. Open since 2003, our mission is providing recreational and leisure services at a reasonable price to encourage healthy, wholesome fellowship that enriches relationships, fortifies faith, and cultivates community. We have always received great feedback from customers and would love the opportunity to host your next event.